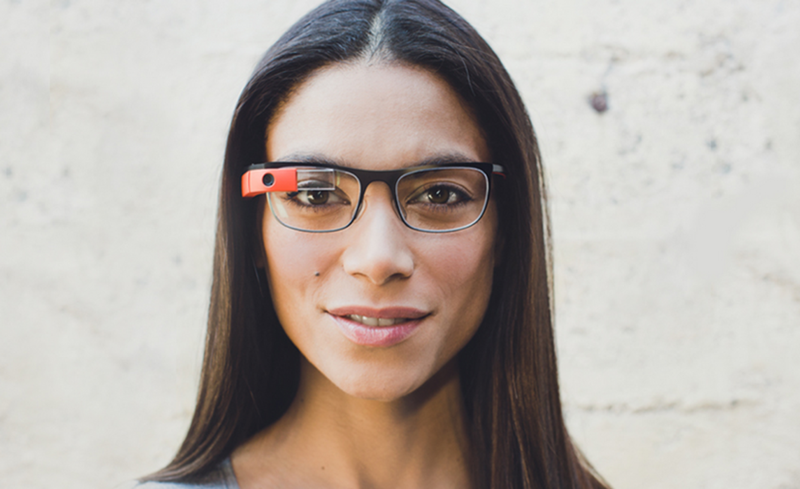 Itching for a pair of Google Glass, but can’t let go of those Ray-Bans? That’s the exact situation I’m in, which makes me really pleased to see this latest news coming out of Google. Luxottica, a head honcho of sorts in the eyewear business, has just announced that they are working with Google X to “combine high-end technology with avant-garde design offering the best in style, quality and performance”. Count me in. Perhaps the biggest story within this news is that Google will have a way to get Glass out to the general public now. Luxottica, which just so happens to be the parent company of LensCrafters, will be able to scale Glass and give it a tremendous retail push when Google is ready to take it live. The two main eyeglass companies involved will be Ray-Ban and Oakley, and this will be a U.S. only affair for the time being. A team of experts from both Google and Luxottica will be “devoted to working on the design, development, tooling and engineering of Glass products that straddle the line between high-fashion, lifestyle and innovative technology,” which I interpret as making Glass more fashionable and allowing for styles beyond the Titanium Collection currently offered by the Glass team. While it is pointed out in Google Glass’s Google+ post that you’re “not going to see Glass on your favorite Oakleys or Ray-Bans tomorrow,” it’s exciting to see that Glass finally has a way to get out to the world. Latest Fitbit Update Adds MobileTrack and BlinkFeed Badges for "All New HTC One"